MALIBU, CA. (THECOUNT) — Barbra Streisand is facing backlash after saying she believes Michael Jackson was a child molester, but she also believes his victims made out pretty well in the deal seeing as the sexual attacks didn’t kill them, according to a new interview. That said, she went on to dismiss the horror of child molestation, saying, “You can say molested, but those children, as you heard them say [in the documentary] they were thrilled to be there. They both married and they both have children, so it didn’t kill them,” reported TMZ on Saturday. 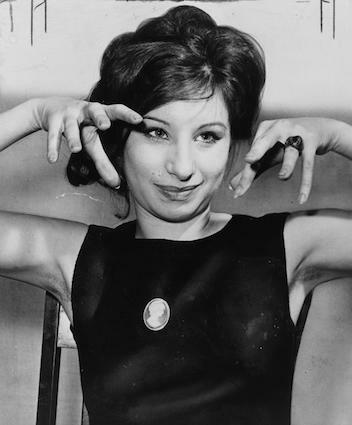 Streisand says Jackson once asked her to do a duet, “I Just Can’t Stop Loving You” … but she turned him down.